With all the rain these last few weeks, Dr. Steven Hall’s webinar on understanding and managing nitrogen losses from prairie potholes provides great insight as to what is happening in those ponded areas in our cropping landscape. When discussing nitrogen loss in Iowa and across the Corn Belt, the focus is often on the nitrate that is leached to local waterbodies and the Gulf of Mexico. However, the Corn Belt is also the leading source of nitrous oxide – the third most important greenhouse gas! As a neglected pollutant, nitrous oxide is now the most important ozone-depleting substance. Local estimates of emissions are 3-4% of nitrogen inputs applied to agricultural land. Due to the concentration of agricultural production, the Corn Belt nitrous oxide emission from soil and water are a leading cause of climate change. Here in Iowa, the majority of the pothole wetlands are found in the Des Moines lobe region of central and north central Iowa. Pothole depressions comprise about 9% of the Des Moines lobe with the majority of them partially drained and cropped. These farmed wet spots become hot spots for nitrogen loss and contribute a disproportionate amount of nitrous oxide and nitrate to our environment. As Emily Heaton pointed out her recent post, there are management alternatives for the pothole depressions that can help reduce these losses and potentially improve the bottom line for landowners. 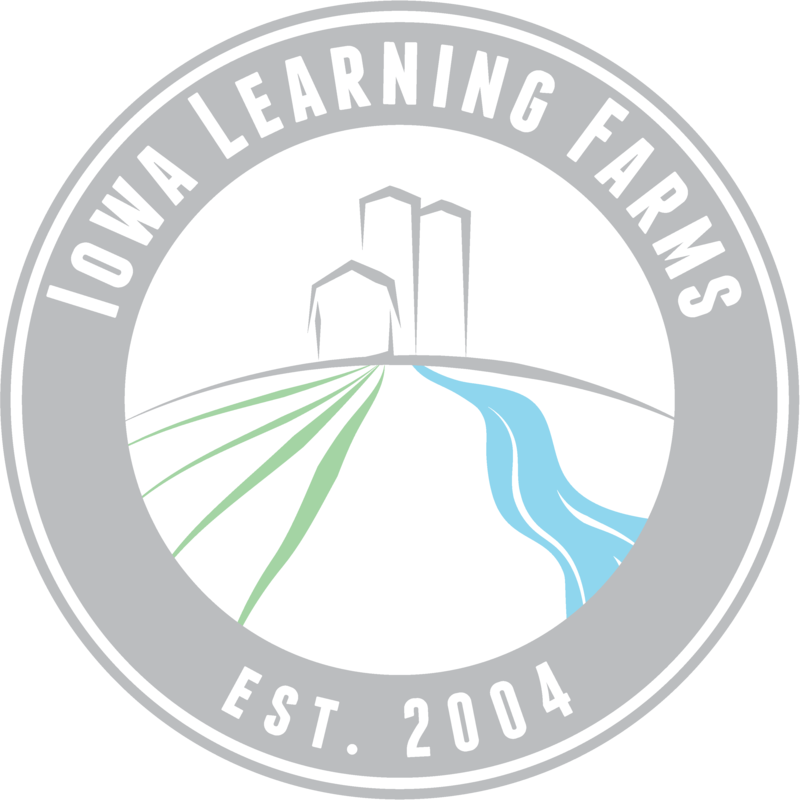 Check out the full webinar here to learn more about these alternatives and the case studies Dr. Hall and his team are exploring here in Iowa. You can catch up on all of our webinars by visiting our website. While you are there, be sure to check out our Conservation Chat podcast series! Today’s guest post was provided by Steve Hopkins, Nonpoint Source Coordinator with the Iowa DNR’s Watershed Improvement Section. The University of Northern Iowa’s Center for Social and Behavioral Research recently completed a study of farmers and stakeholders involved with the Lyons Creek Watershed Project about the farmers’ participation in the project and their attitudes toward adopting conservation practices. The study was a post-project evaluation done at the end of the Lyons Creek Watershed Project, administered through the Hamilton County SWCD in north central Iowa. The primary goal of the watershed project was to reduce nitrate levels in Lyons Creek, which has the highest nitrate levels of all of the tributaries of the Boone River. The Boone River is a tributary of the Des Moines River, which is a source of drinking water for the city of Des Moines. Despite the fact that the primary goal of the project was to reduce nitrate levels, and that the project coincided with the release of the Iowa Nutrient Reduction Strategy, the project fell short of its goals due to a lack farmer participation and adoption of nitrate-reducing practices. The purpose of the study was to find out why. The study included recommendations for future watershed projects, including providing funding for a full-time project coordinator, involving farmers early on in project planning, and making project goals clearer. UNI will be presenting the results of the study at the 2017 Iowa Water Conference in March. This study, funded by Iowa DNR with EPA Section 319 funds, is available on the DNR Watershed Improvement webpage under “Watershed News” at http://www.iowadnr.gov/Environmental-Protection/Water-Quality/Watershed-Improvement.